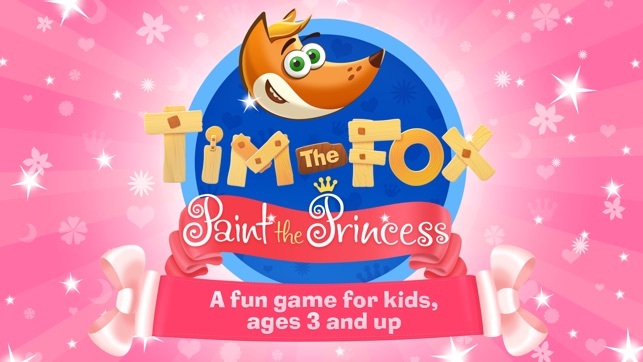 "Tim the Fox - Paint the Princess" is a delightful, charming coloring book for children that lets your kids have fun and immerse themselves in a fairy-tale world. 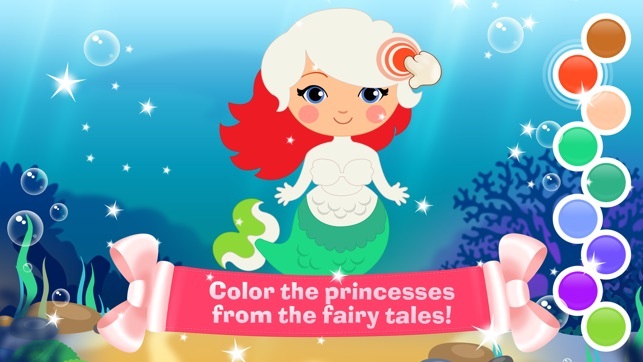 All the princess pictures in the coloring book have been chosen to appeal to the littlest drawing enthusiasts -- and their parents too. 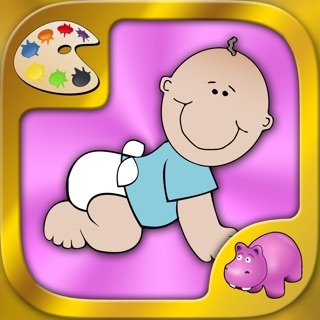 Each level of the coloring book lets your child enjoy painting while developing their imagination and creative thinking. 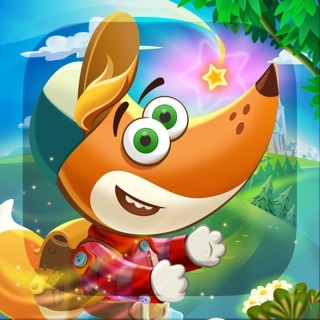 - Pay for the app once and play as much as you want! 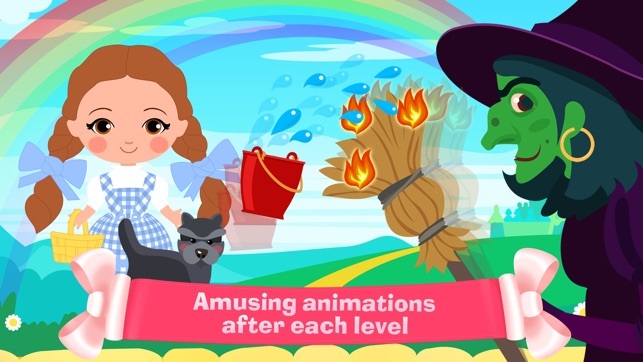 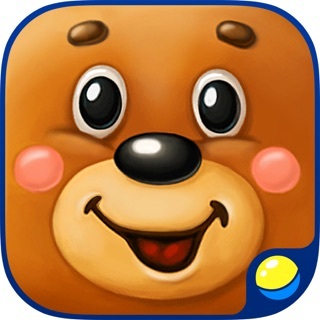 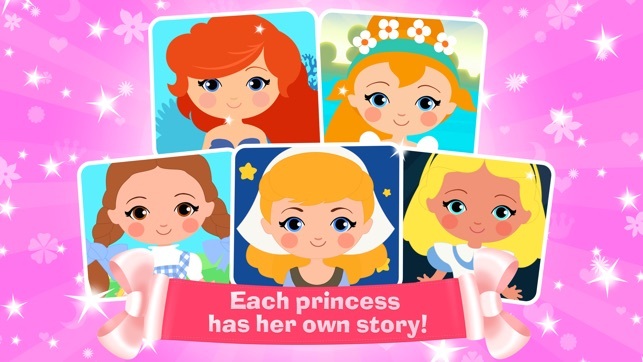 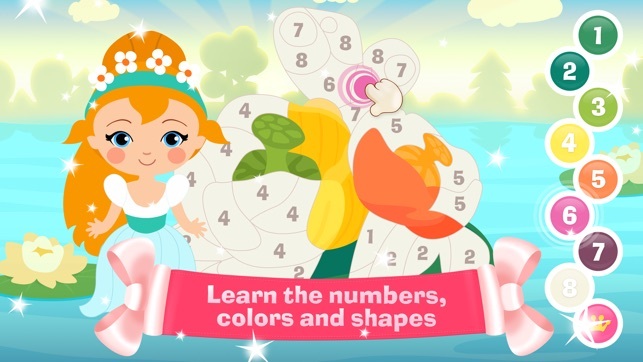 We develop educational games for children that help make learning fun and interesting. 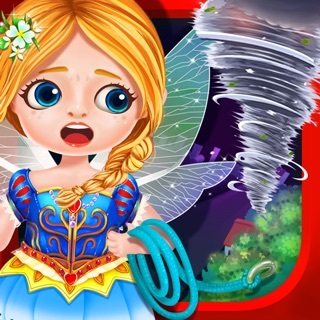 All of our games are safe for kids and do not contain any inappropriate content or third-party ads. 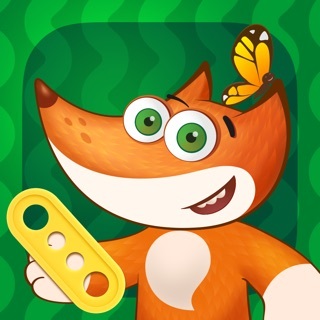 If you have any questions about how we develop our children's games, send an email to info@timthefox.com or contact us on Facebook (https://www.facebook.com/timthefoxgame) or Twitter (https://twitter.com/tim_the_fox). 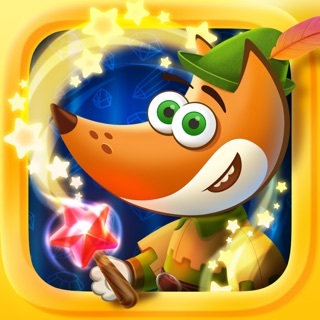 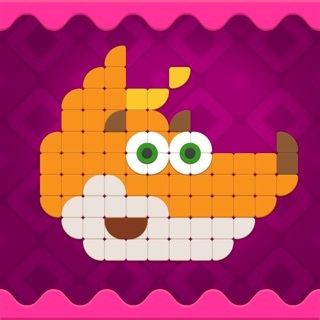 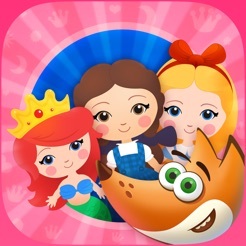 If you like Tim the Fox games, don't forget to leave us a new rating or review. 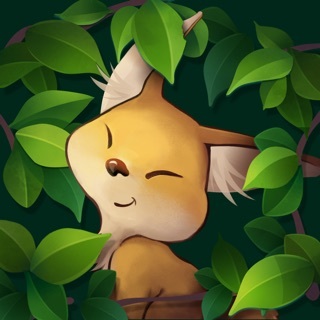 It helps us a lot!